The Midori Mai Tai is a beautiful little chartreuse drink that blends several fruit flavors into a fascinating medley. It’s sweet and tangy, with the mellow notes of the Midori lingering. 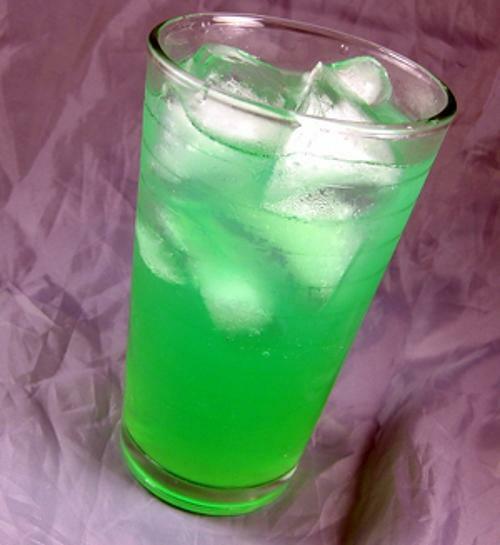 Enjoy a Midori Mai Tai the next time you’re thinking of a regular Mai Tai, or anytime you want something that’s fruity and tropical, but a little different from the usual fruity tropical drinks. Fill a cocktail shaker halfway with ice. Pour in all the ingredients and shake well. Fill a highball glass most of the way with ice cubes, and strain the mixture into it.